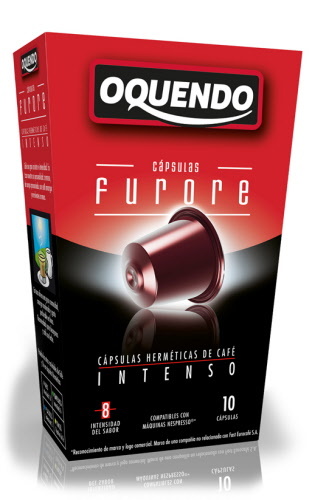 for use in All Nespresso Coffee Machines. Are you looking for an alternative for your Nespresso® Capsule coffee machine? 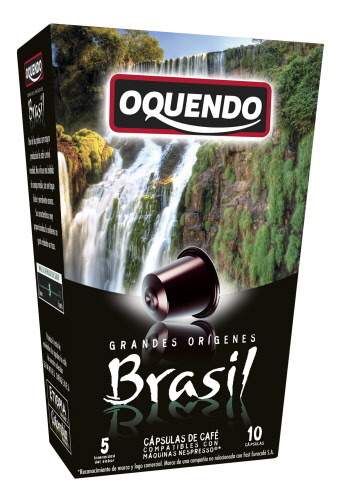 Then you have now found it, we now have Nespresso compatible capsules available.